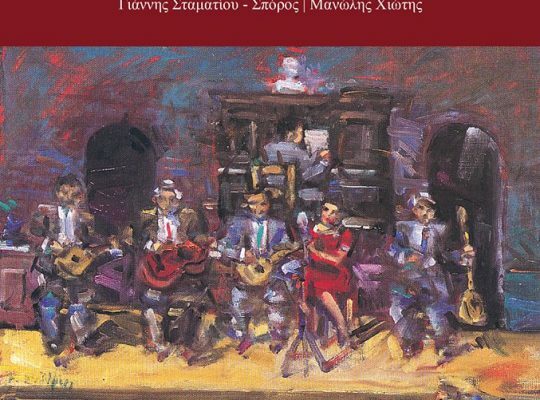 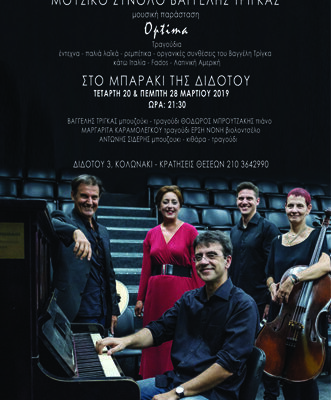 Vangelis Trigas- Gerasimos Andreatos and the Open University of Patras Quintet. 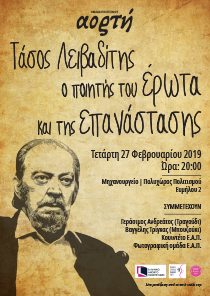 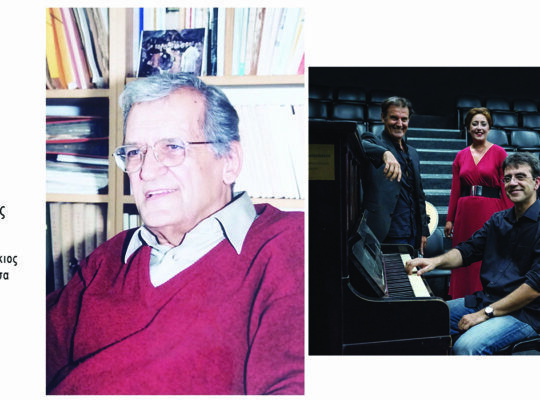 A Tribute to Tasos Livaditis. 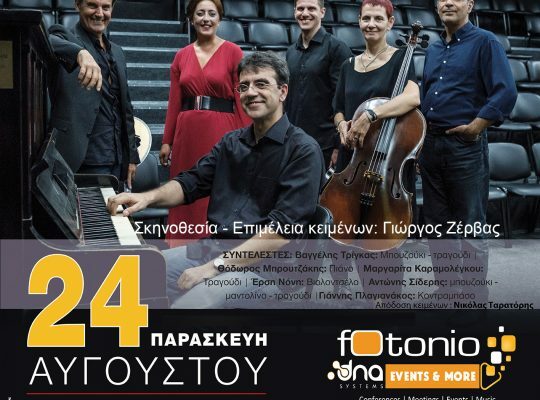 Vangelis Trigas Ensemble at the ” Megas Alexandros” Art & Culture Hall, Argos, on December 23rd, 2018. 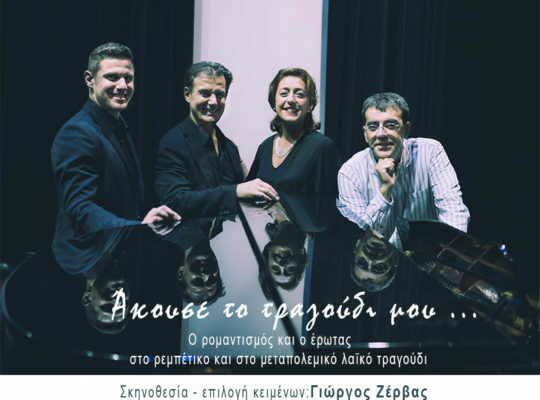 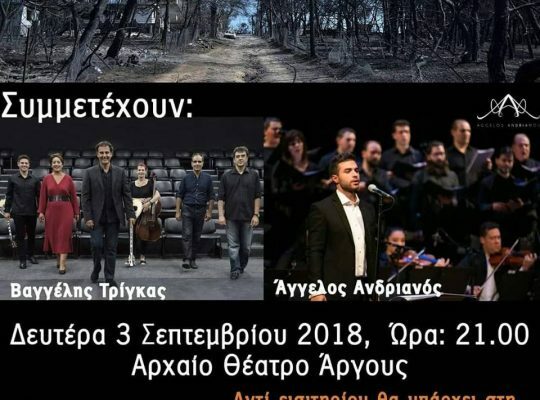 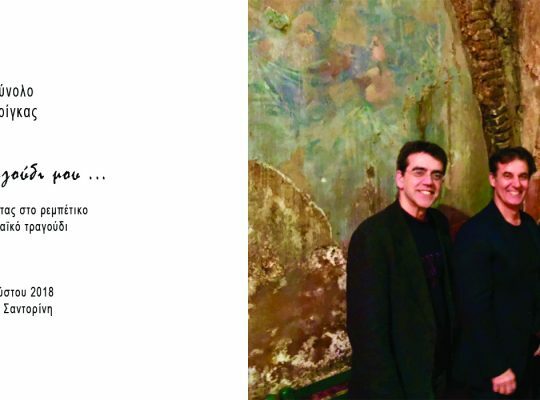 Trigas ensemble gives a music performance within the surroudings of KORONIOTIS vineyard – Argos, on Saturday, September 1st, 2018, at 21:00. 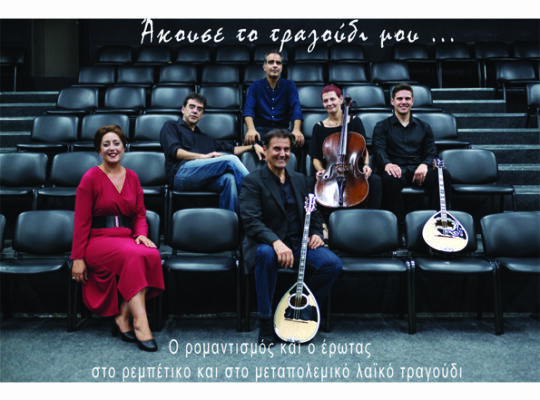 Trigas ensemble gives the music performance “Listen to my song” at Fotonio stage – Nafplio, on Friday 24th, August, 2018, at 21:00. 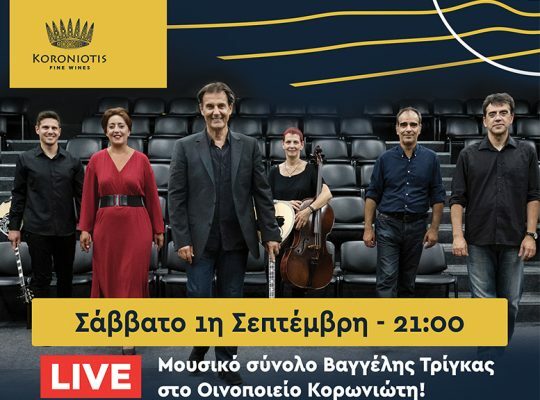 Trigas Ensemble gave the music performance “Listen to my song” in Pyrgos Kallistis – Santorini , on Friday 17th, August, 2018, at 21:00.